SWEEPING GOLF COURSE AND POND VIEWS!!! IDEAL CUL-DE-SAC LOCATION!! 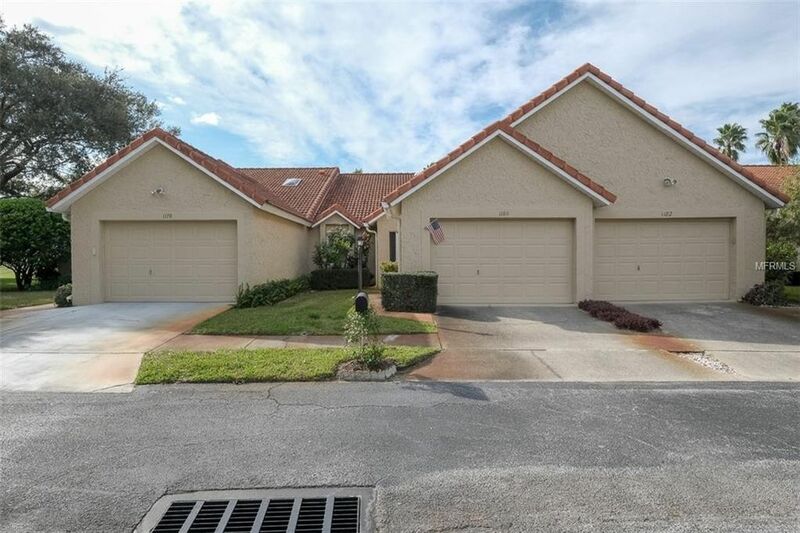 2 BEDROOM, 2 BATH, 1 CAR GARAGE VILLA IN GORGEOUS HIGHLAND LAKES! SPECTACULAR GOLF COURSE VIEW FROM THE GREAT ROOM, MASTER BEDROOM AND PATIO! SPLIT BEDROOM PLAN WITH AN OPEN LAYOUT AND FORMAL LIVING AND DINING ROOMS. MASTER SUITE BOASTS WALK IN CLOSET AND A PRIVATE BATH! MANY BEAUTIFUL UPGRADES! UPDATED KITCHEN WITH RAISED PANEL CABINETRY, TILED BACKSPLASH AND GRANITE COUNTERS! ROOF INSTALLED MAY 2010! ALL IN SOUGHT AFTER HIGHLAND LAKES! HIGHLAND LAKES HAS IT ALL!! AMENITIES INCLUDE GOLF, 2 COMMUNITY POOLS, 4 TENNIS COURTS, SHUFFLE BOARD, LAKE LODGE, BOAT ACCESS, A MAIN CLUBHOUSE AND MORE... 55 PLUS! A TRUE ACTIVE ADULT COMMUNITY! Directions: TAMPA ROAD EAST OF US 19 N., GO NORTH ON LAKE ST. GEORGE, CONTINUE THROUGH THE 4-WAY STOP SIGN AT HIGHLANDS BLVD., INTO VILLAGES ON THE GREEN ON TARTAN DR., CONTINUE TO END OF CUL-DE-SAC.